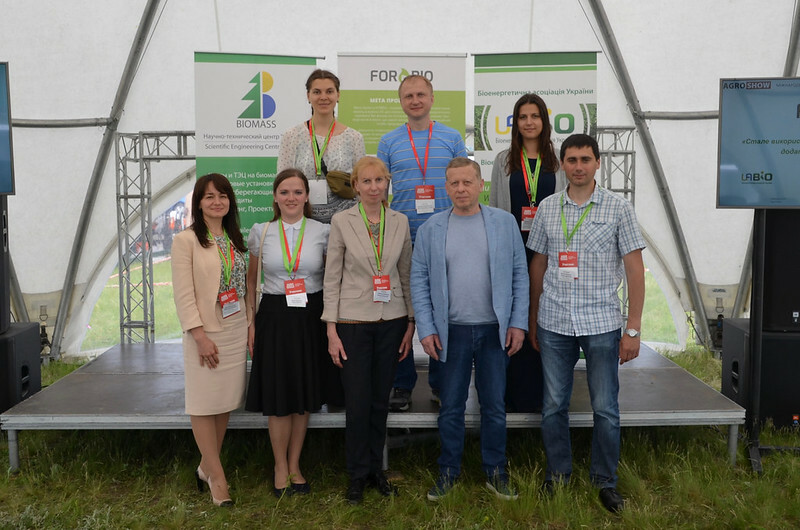 Workshop "Agricultural residues for bioenergy. Problems and solutions, 27 September, 2018, Kyiv (Ukraine). PHOTO. 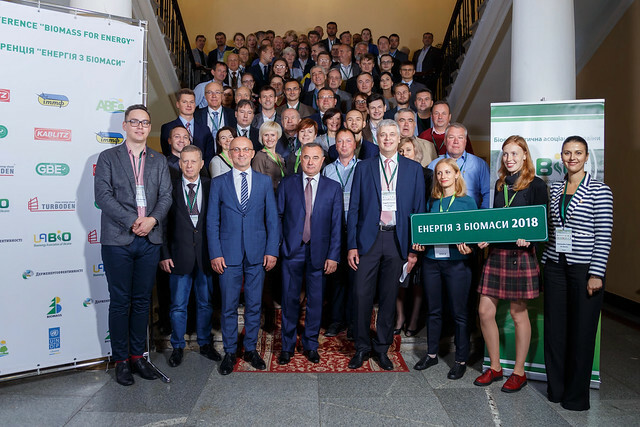 International Conference “Biomass for Energy 2018”, 25-26 September 2018, Kyiv (Ukraine). PHOTO. 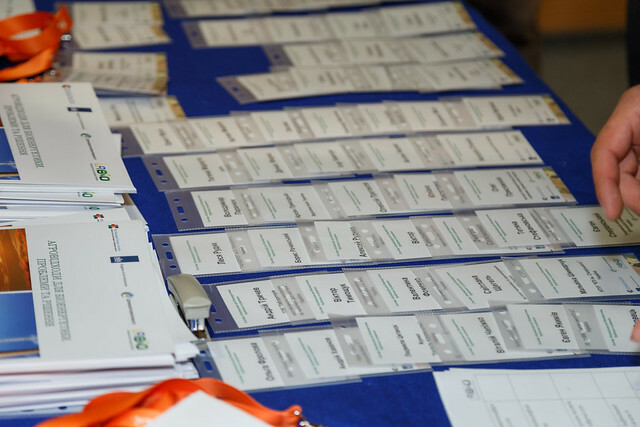 All presentations You can find here. 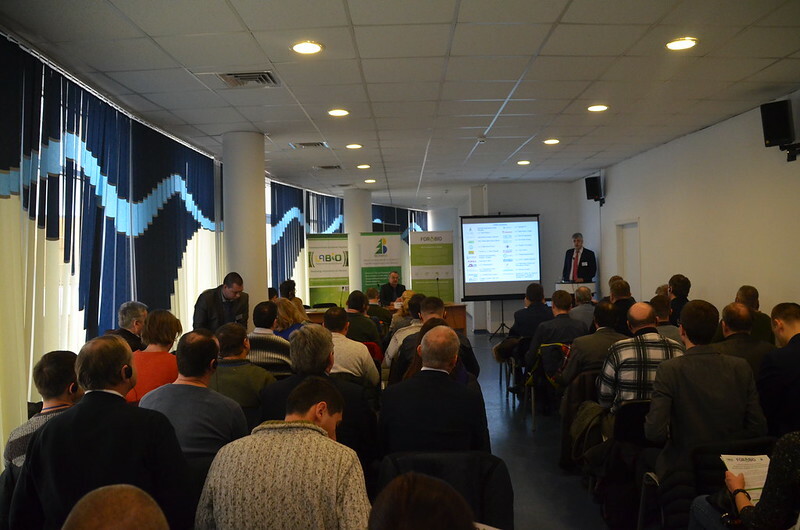 Photos from Up_Running Workshop "Renewable energy from agrarian pruning and plantation removal", 22 February 2018, Kyiv (Ukraine). 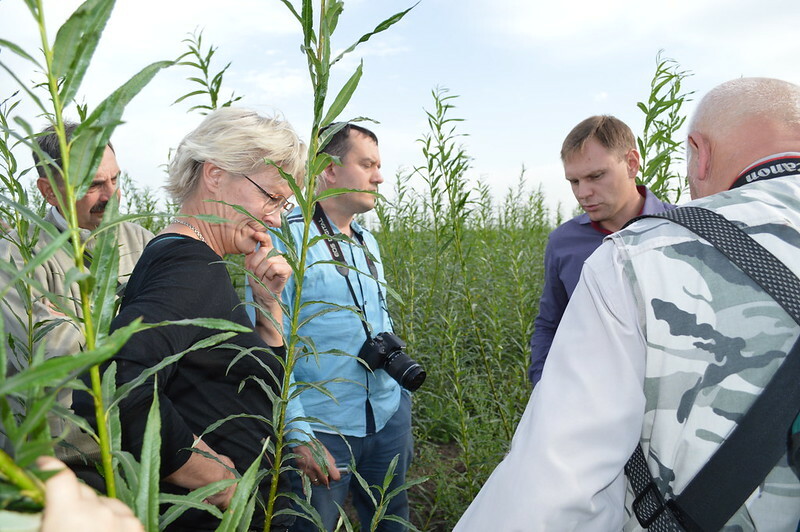 Photos from FORBIO Seminar "Energy crops from cultivation to utilization. 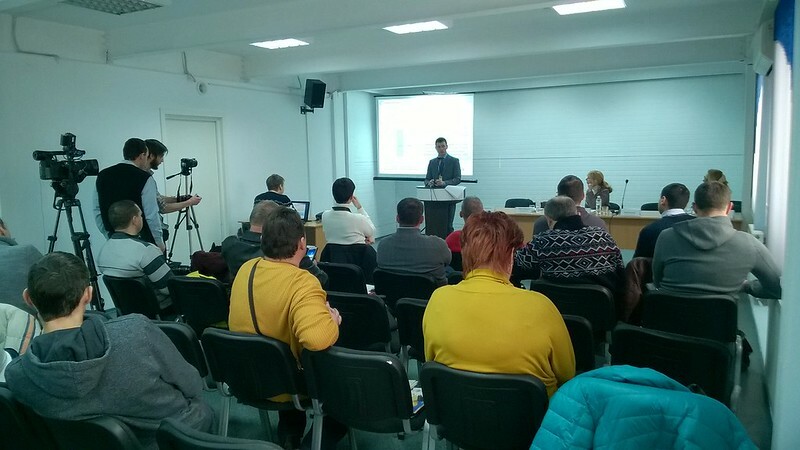 Foreign and domestic experience", 21 February 2018, Kyiv (Ukraine). 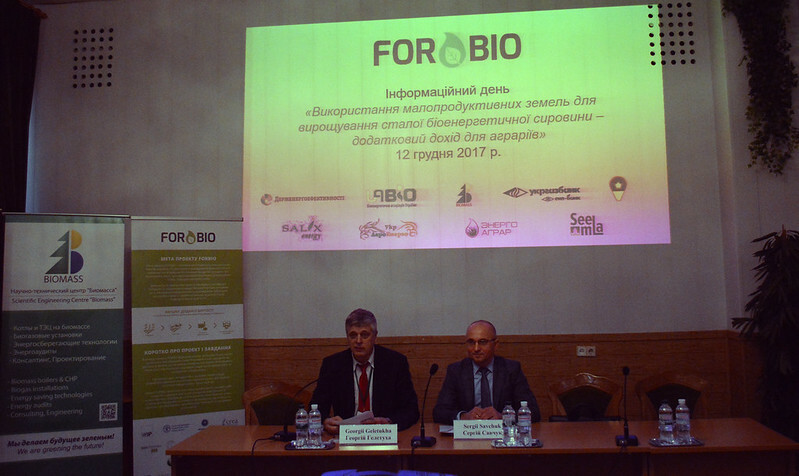 Photos from FORBIO InfoDay "Use of underutilized land for sustainable bioenergy feedstock production – additional income to farmers", December 12, 2017, Kyiv (Ukraine). Program and presentations You can find here. 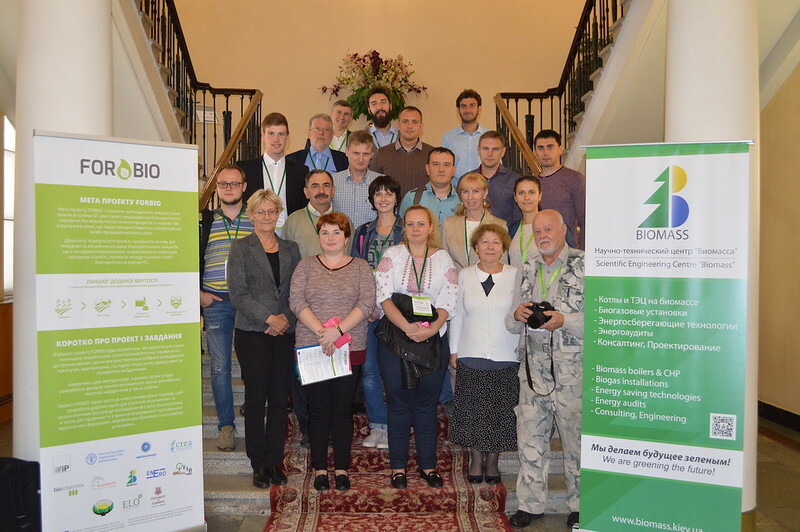 Photos from FORBIO project workshop "Prospects of sustainable feedstock production for advanced biofuels in Ukraine" and Study tour, 20-21 September 2017, Kyiv (Ukraine). 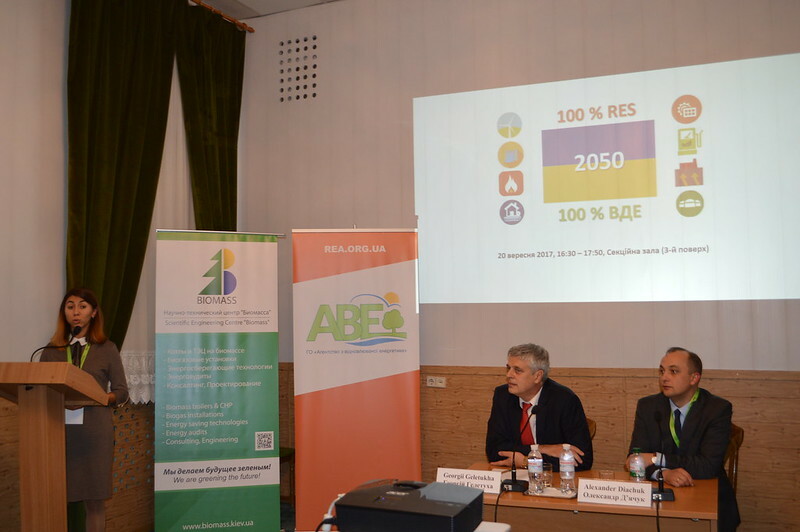 Photos from Presentation “Transition of energy sector of Ukraine towards 100% RES in 2050” in frames of ASET international project, 20 September, 2017, Kyiv (Ukraine). 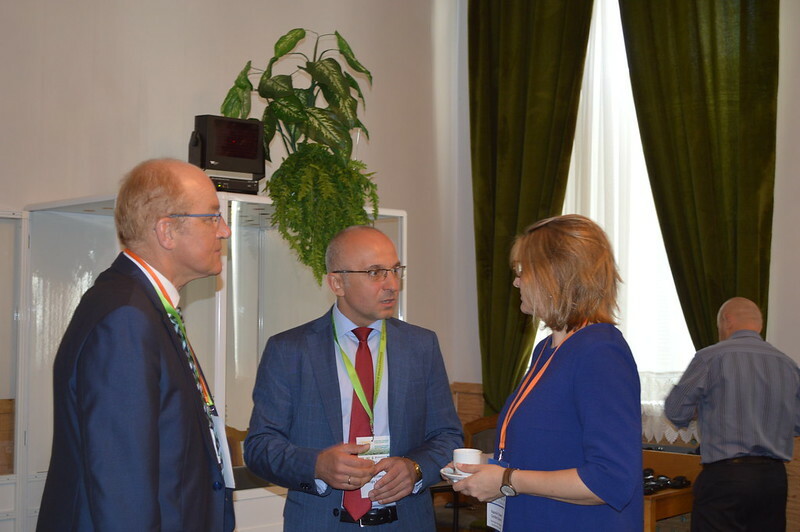 Photos from Dutch-Ukrainian Forum "Market of biofuels in Ukraine: a step towards energy independence", 19 September 2017, Kyiv (Ukraine).